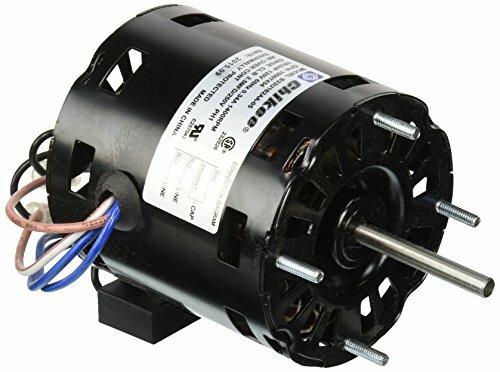 Aprilaire genuine oem Replacement motor 4237 for Aprilaire 4237 700, 760, 760a, 768. (this motor doesn't work with models 700a or 700M.). If you have any questions about this product by Aprilaire, contact us by completing and submitting the form below. If you are looking for a specif part number, please include it with your message. WitMoving Cool Mist Humidifier Whisper Quiet 240ML Ultrasonic USB Humidifier Small Humidifier Car Diffuser Humidifier with Auto-Off Protection for Babies Bedroom Office.